This year the US Government mandated that federal agencies consider cloud computing as they make new IT investments and by 2014 that mandate will expand. What benefit does this technology have to taxpayers and to the agencies themselves? Where do these projects currently stand? And what has been the impact to Kansas City? On Monday's Central Standard Jabulani is joined by Kevin Jackson, author of GovCloud II: Implementation and Cloud Brokerage Service and Joe Tierney from Umzuzu, a Kansas City company that specializes in helping private and government organizations hop onto the cloud. They'll be soaring up into the cloud to explore its inner workings and reveal the impact its raining down on us below. Kevin Jackson is general manager of cloud services at NJVC, one of the largest defense contractors for the U.S. government. 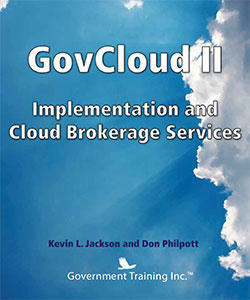 His is author of GovCloud II: Implementation and Cloud Brokerage Services, co-authored by Don Philpott. This is the second book in a series highlighting an economic model that explains how cloud computing reduces operating costs and time to achieve mission or business value. Joe Tierney works at Umzuzu a Kansas City company that specializes in helping private and government organizations access cloud services. Kansas City what are your experiences with cloud computing? Do you work at an office that coasts on the cloud? What are your experiences? Contact us by Email, Twitter, Facebook, calling us during the show at ​816-235-2888 or comment below. 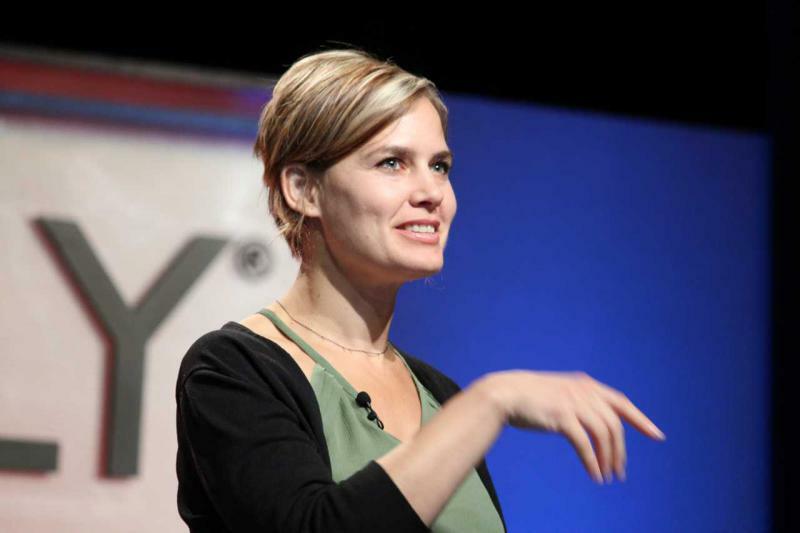 When asked for ways to improve local government, most people wouldn't say that better computer programming and smart phone applications should be the first item on the agenda.